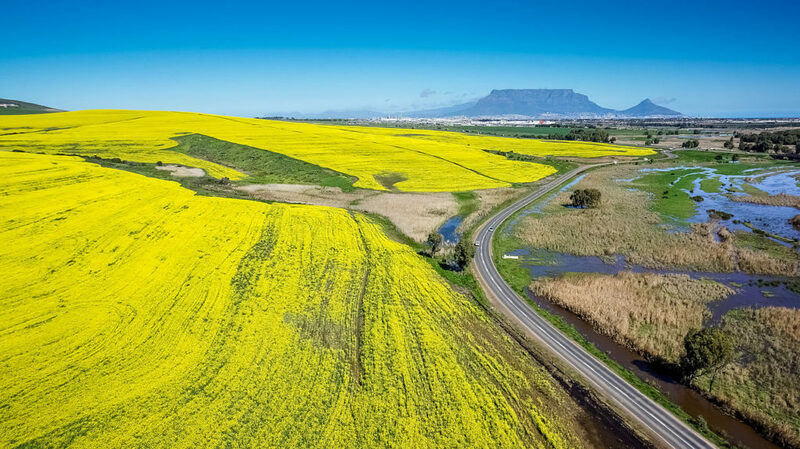 Cape Canola is the only cold press to produce Extra Virgin Canola Oil in South Africa using 100% non-GMO Canola seeds, grown and harvested in heart of the Western Cape. 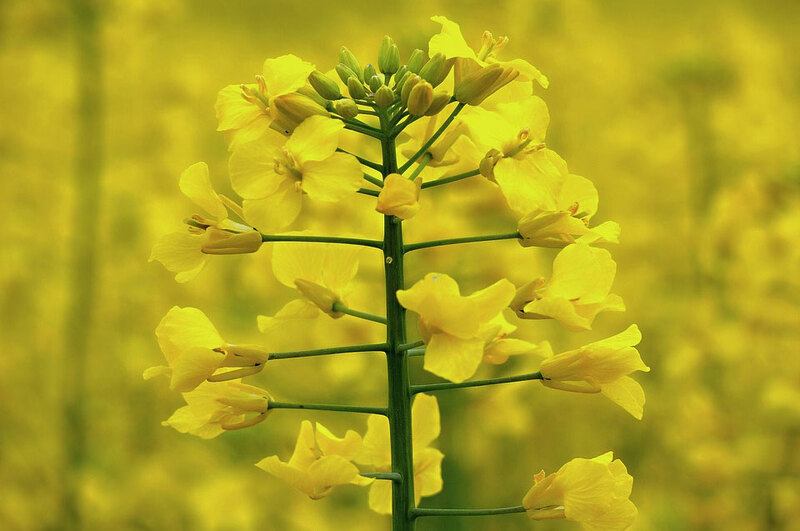 The result is a smooth-textured oil with a fresh, buttery, nutty taste, and a bright golden-yellow colour due to the favourable growing conditions. 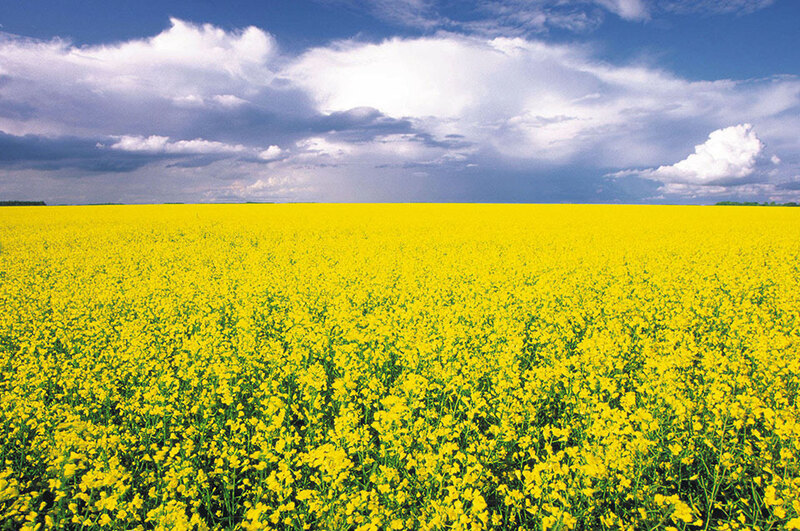 Cape Canola is absolutely perfect for marinades, salad dressings, drizzling and dipping, and with a higher ‘smoke point’ than olive oil, your fried and roasted meals are healthier and tastier, because less oil is retained in the food. Cold-pressing is a traditional production method which delivers lower yields, but preserves the nutrition and natural taste of the oil. 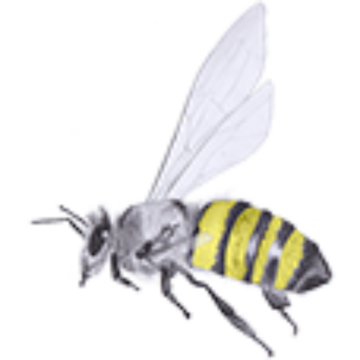 As a result, it is therefore completely different to modern ‘refined’ methods which heat the seeds before pressing, and often include chemicals and solvents. 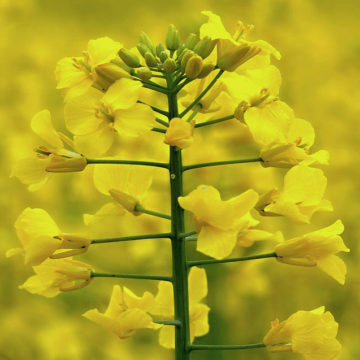 By avoiding these shortcuts, Cape Canola Oil retains unique benefits, including high levels of Omega-3, Omega-6 and Omega-9. 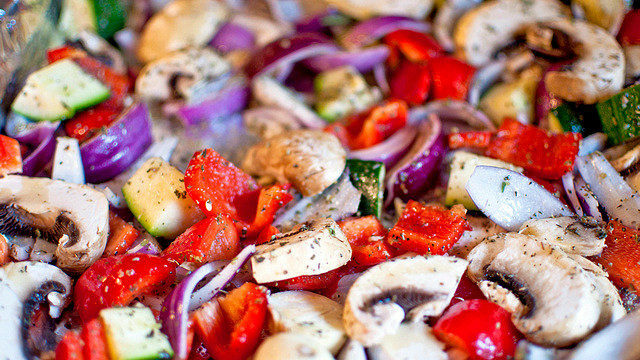 Its ‘superfood’ qualities are completed by high levels of antioxidants, Vitamin E and unsaturated fat, and very low levels of saturated fat. It is also one of the most stable cooking oils, possessing very long shelf life. The oil is free of any additives or artificial preservatives, and is produced in a nut-free environment with no traces of soy or dairy. It is certified suitable for Vegan, Halāl and Vegetarian diets. 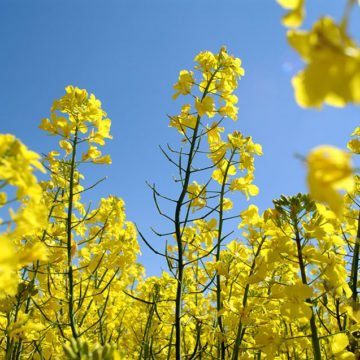 The Canola plant belongs to the Brassica family, which also includes broccoli, kale and cauliflower. The plants have distinctive yellow flowers with blue-green leaves. 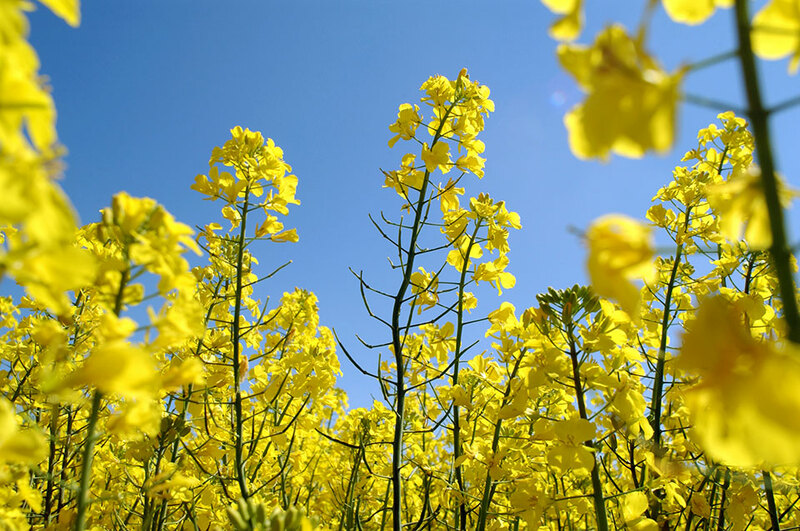 The seeds, which are the source of Canola Oil, are small, round and black-red in colour. 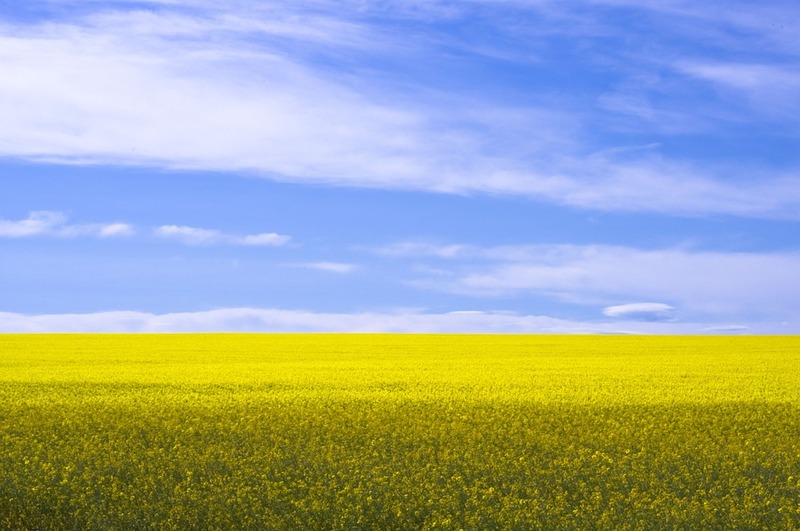 Canola originated in Canada, where farmers sought to breed a high-quality, edible oil. 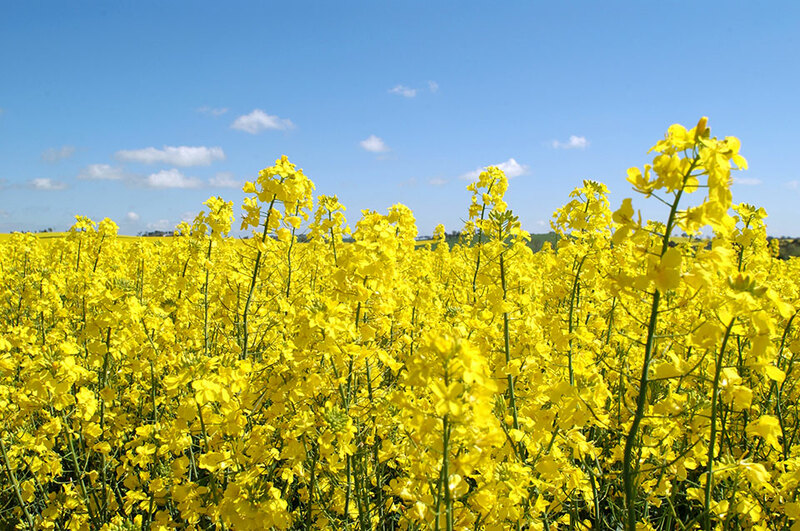 They succeeded by selectively breeding rapeseed to remove its acid content while retaining its hardy qualities. 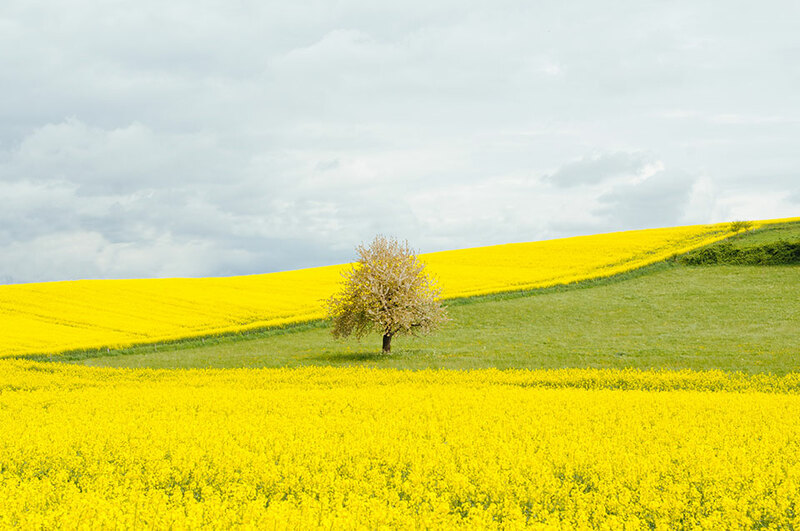 It is important to note that Canola Seed was developed only by the natural breeding process, not by any form of genetic modification (‘GMO’). 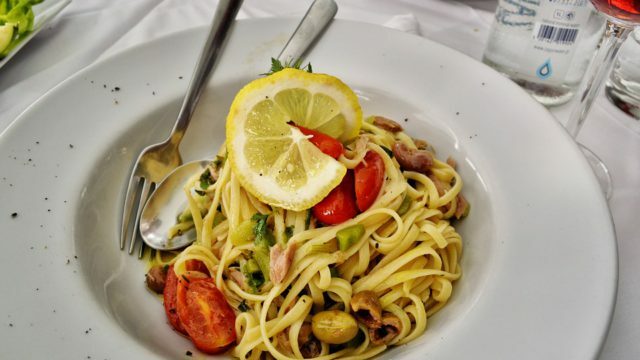 A gentle and delicate flavour makes it an ideal partner for almost any food. With a smoke point of more than 220°C, it is a wonderfully high-temperature cooking oil, making the most golden and crispy roast potatoes, fries and aromatic, nutty stir-fries. 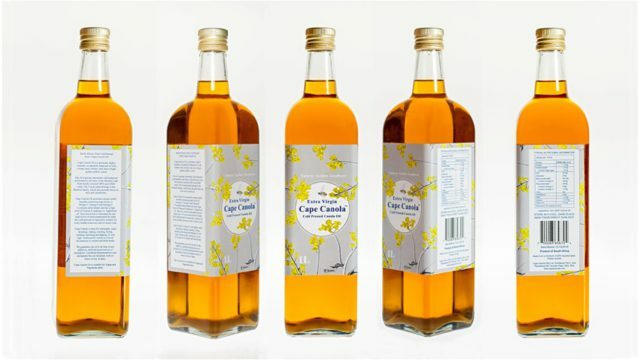 Cape Cold Pressed Canola Oil is a delicious and healthy substitute for butter and margarine when baking, and produces deliciously moist, light cakes and muffins that feature a subtle nutty flavour. 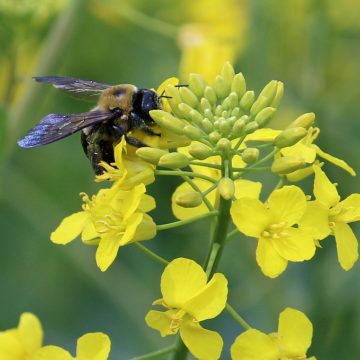 Simply put, canola is good for bees, and bees are good for canola. 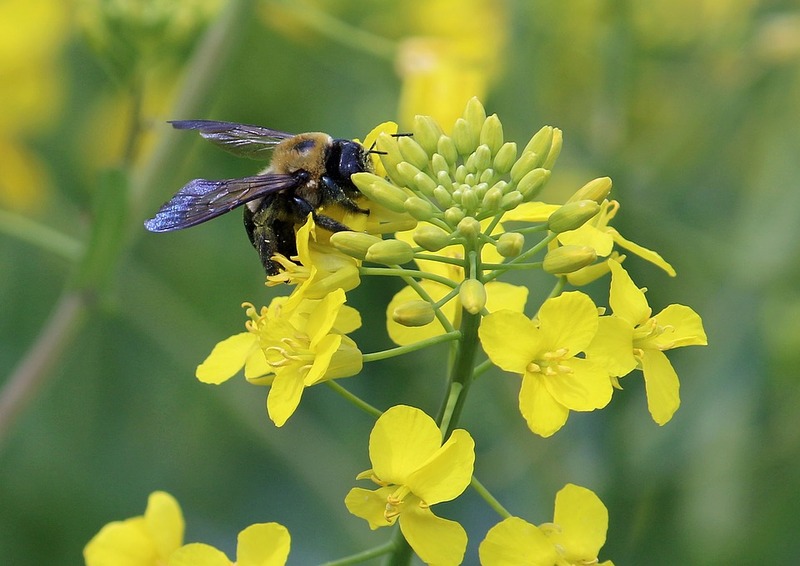 Pollination is essential for the canola seed yield, increasing germination. 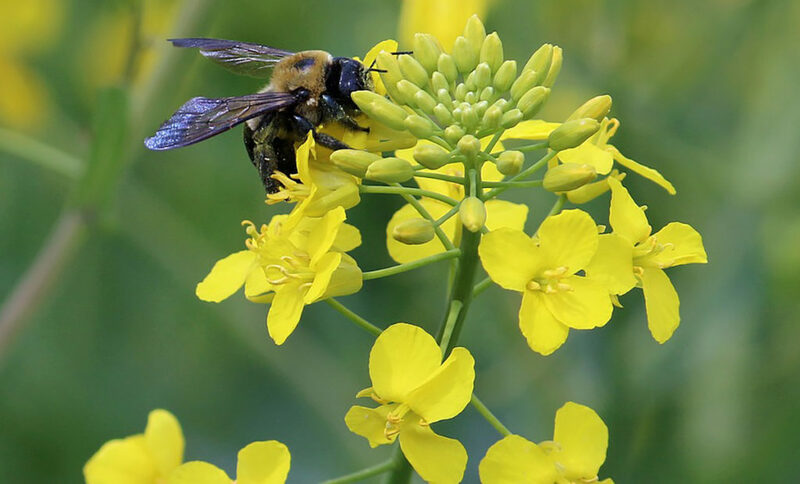 Canola provides an ideal food source for bees, because the sugar profile of canola nectar is great for honey production, and the plentiful pollen offers a good balance of amino acids and protein. This is why we have chosen a bee to be on our company insignia. Packaging is central to Cape Canolas eco-friendly policy. We have specifically chosen 1L glass bottles, because glass is renewable and one of the only materials that can be endlessly recycled without losing strength or quality. We have also chosen and 3L and 5L aluminium tins. The reason they are greener, is because aluminium has more recycled content than any other liquid container. When you make a can out of recycled content it requires 95% less energy. From a transportation perspective, tins are lighter in weight, decreasing their carbon footprint due to the need for less fuel to transport the tins. 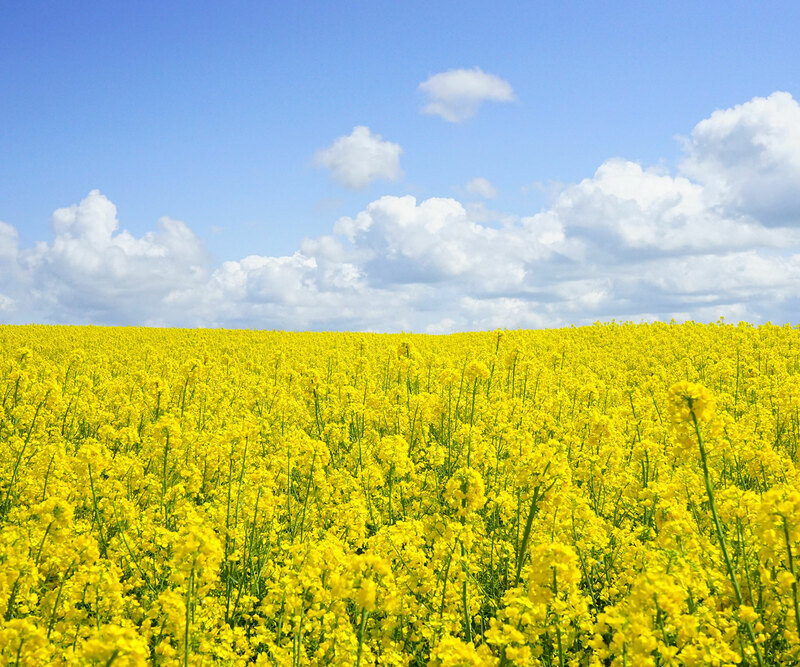 We use absolutely every part of our product from seed to Extra Virgin Cold Pressed Oil. The chaff and oil cake by-products are considered a superfood for the poultry, equine and bovine industries – to name a few – and we feed it to our chickens and sell the crude to the animal husbandry industry. The state-of-the-art mill is located in the centre of our farm, surrounded by more than 4 000 olive trees. As a result, the production carbon footprint is balanced out and emissions come mainly from the use of electricity. 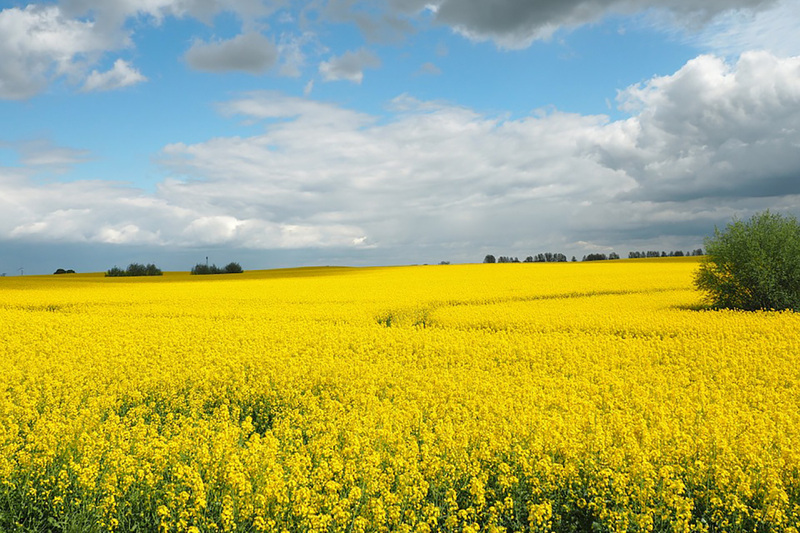 Cape Canola recognises that it has responsibilities to all stakeholders, including our employees and their families, and as a result we aim to foster excellent business relationships with partners, customers and suppliers. Most importantly, our employees are highly regarded and valued, and their employment rights are respected. All employees are required to act with honesty and integrity while we are committed to equal opportunities in a safe and forward-thinking working environment. If you’d like to get in touch with us follow us on social media, contact us using the contact details below or fill in the form. We’ll get back to you as soon as possible!